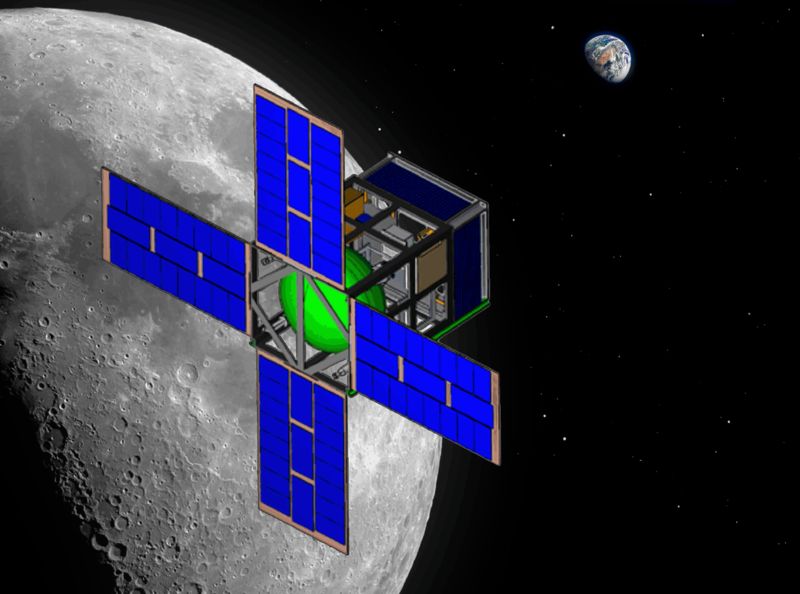 Astrophyiscal polarization payload in a 3U spacecraft. 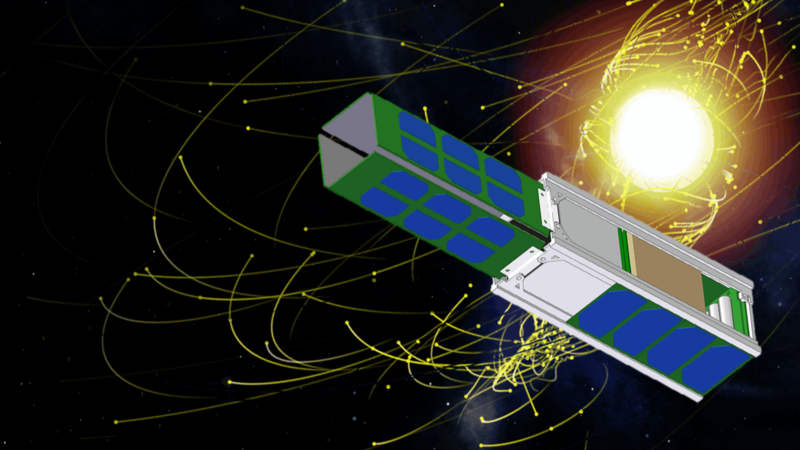 Gamma-ray burst detector for cislunar space. Join our Update Email List!